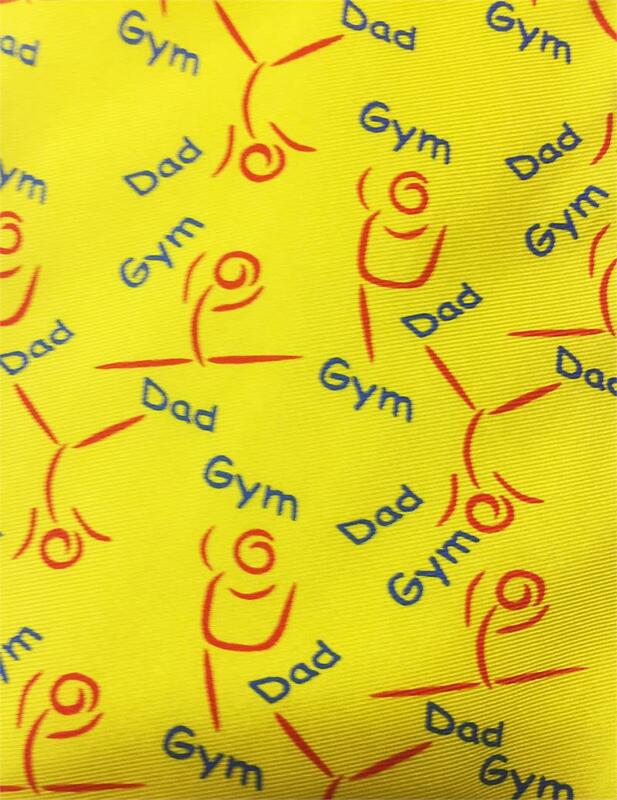 Gym Dad yellow silk necktie tie. Home | Discount Leotards ™ > Beanie Bears, Doll Leotards, Gift Items > Gymnastics Gift Items > Gym Dad yellow silk necktie tie. 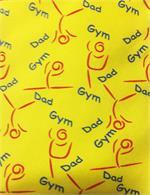 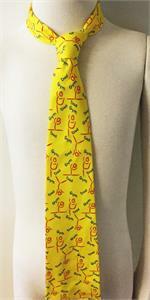 Thank your dad for paying all those gymnastics bills with this Gym Dad yellow silk necktie tie!